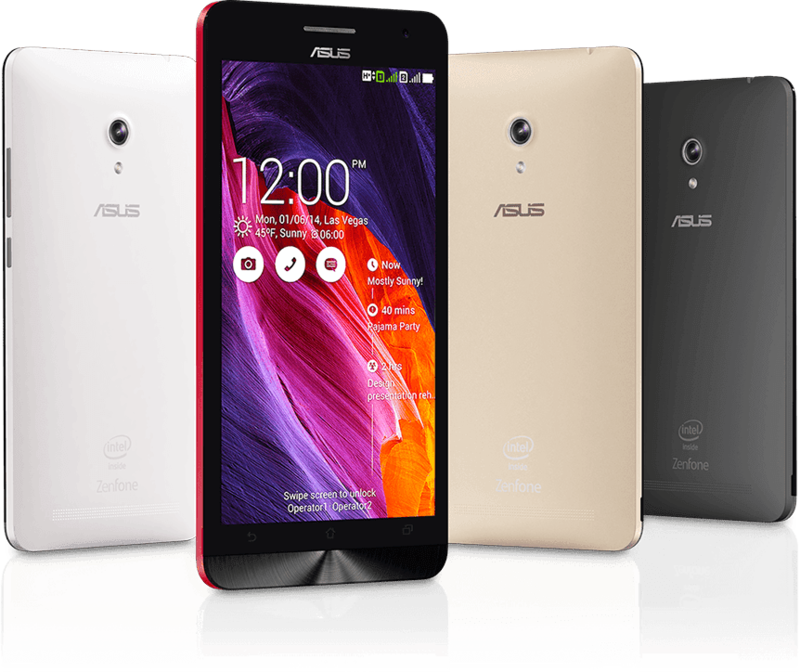 Asus Zenfone 6 is the most expensive smartphone and its most excellent when compared with other series such Zenfone Zenfone Asus Zenfone 4 and 5. The Smartphone is very well suited for users who love to make a call and who like to take pictures, why? because this smartphone has pinned 13MP camera and is supported with features that are so attractive to capture the moments of your daily life. Glance description of the operating system in use on the smartphone tablet is still using Android 4.3 Jelly Bean yet using android KitKat like LG G Pad 10.1 tablet that already from the manufacturer using the android operating system KitKat. But do not worry, the article would later be upgraded to Android KitKat operating system's Asus Zenfone 6. For those of you who have constraints on Asus Zenfone 6 yours as bootloop (can not enter the menu), often hang or might want to upgrade or downgrade the firmware or operating system, then you should do a firmware flashing. 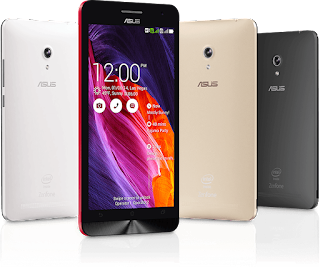 In this article will be taught how to flashing (installation) firmware or operating system Android on phones Asus Zenfone 6. To do this tutorial you need a computer or laptop. Once the Command Prompt opens type adb sideload [name fimware] .zip eg adb sideload UL-ASUS_T00G-WW-2.21.40.39-user.zip then press enter on the keyboard and on automatic flashing process will run, wait for it to finish.